All the way from Astrojax to Yo-yo (so not quite A to Z, but if you can think of any more prop definitions or something wonderful that begins with the letter “Z”, please fill in the comment form at the bottom of this page! The Juggling glossary contains a little description for each of these wonderful props, and also some useful links to my Tricks Pages and also a link to my Shop, if it is an item I currently sell (UK only) where you can buy them. Enjoy! 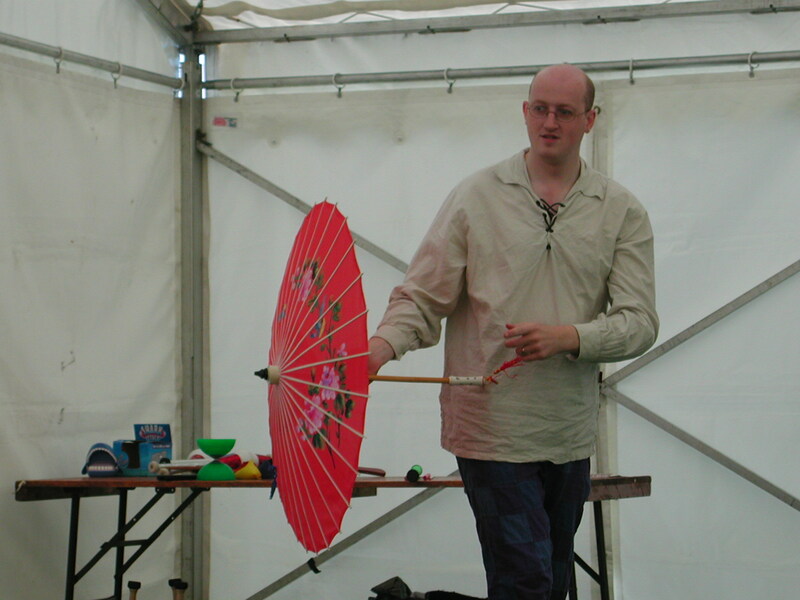 This Juggling glossary contains simple descriptions of props you are likely to find if you attend a Juggling / Circus Skills Workshop as well as some Skills Toys you may have used in your childhood! Juggling in a general sense can refer to all forms of object manipulation such as diabolo, devilsticks, spinning plates etc, so it is more than just the art of throwing multiple objects in the air at the same time! Balancing an Object – The secret to balancing any object is to watch the tip of it. The bottom part of the object tells you absolutely nothing about which way it is going to fall, so ignore it! Picture on the left shows 3 Jugglers balancing a club with a pint of Guinness on top (taken at EJC – Co. Cork). Ball Juggling -The most common form of juggling is taking 3 balls and learning a pattern called “the Cascade”. Bar Flair – The practice of bartenders entertaining their guests while mixing drinks (such as cocktails) using bottles, cocktail shakers etc. 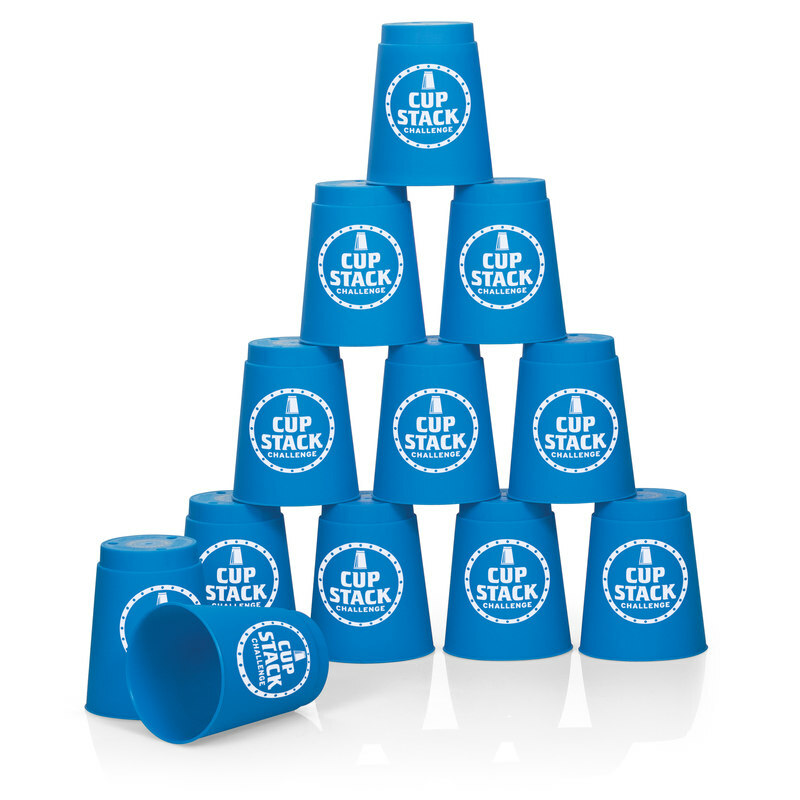 Flair can include juggling and flipping the bottles, catching in the shaker cups etc. 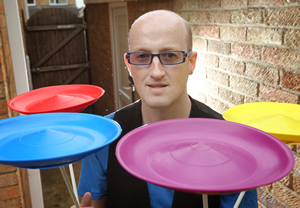 This skill became popular when seen on the 1988 film “Cocktail” starring Tom Cruise and on Britain’s Got Talent where the Bar Wizards made it all the way to the Grand Final in 2007. 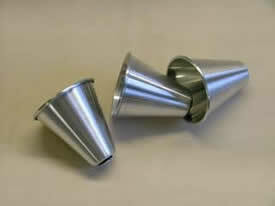 Catch-it Cones – This is a toy that many of us would have played with in the 1980’s! As seen on the animation on the left, you click the trigger which propels a ball high in the air, then you catch it in the plastic cone. 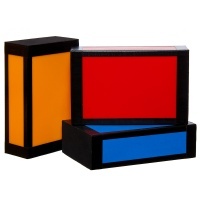 Cigar Box Manipulation – Three rectangular shaped boxes which resemble cigar boxes but are much more solid. They are usually padded at the edges with a felt-like material. 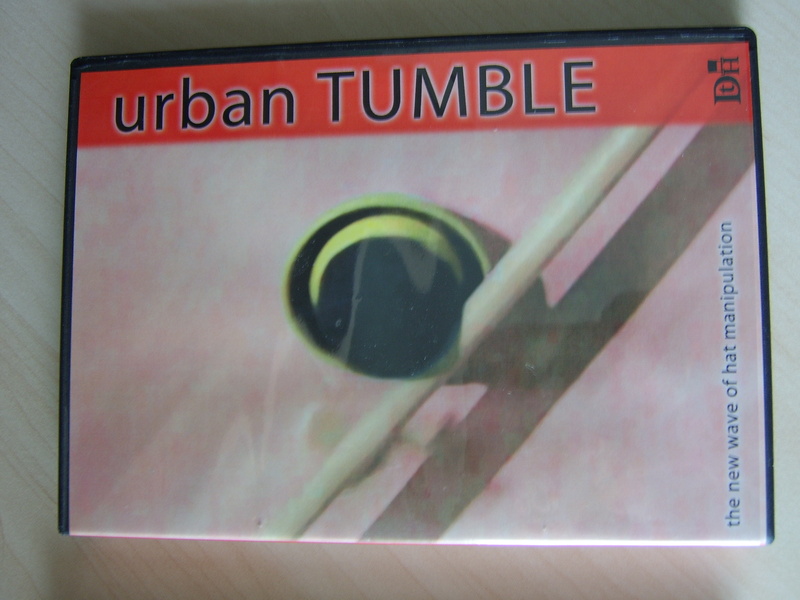 The basic tricks involve holding the two outer boxes, trapping one box in the middle (known as the home position) and then manipulating the middle box in various directions. 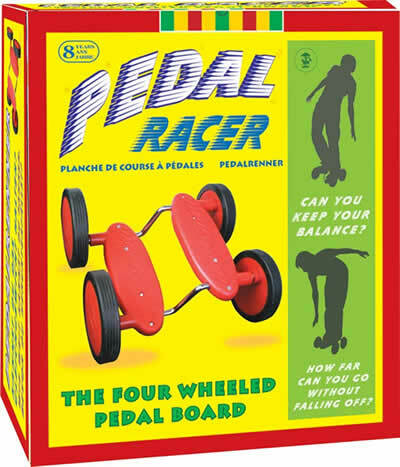 W. C. Fields popularised this prop, and it gained popularity in the UK when Kris Kremo performed expertly with them on TV’s The Generation Game Christmas Special in 1993. 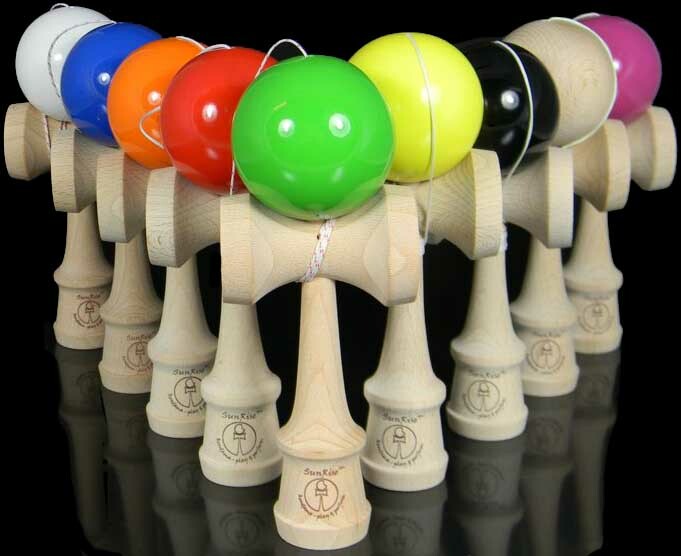 Club – One of the main juggling props. It consists of a handle and a body. You throw from the handle so that the club completes one or more spins before you catch by the handle once again. Referred to as pins or skittles by our American buddies or torches if they are set alight! Contact Juggling– a form of object manipulation where one or more objects stay in contact with the body (hands, feet etc) at all times. The most common form of contact juggling is using a ball (usually an acrylic or stage ball). This was made popular in the film Labyrinth. 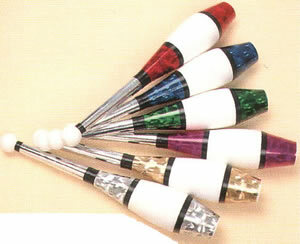 Other props you can contact juggle with include Poi Spinning, Club Swinging & Pen Spinning. 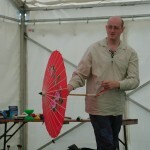 Diabolo – A large hourglass shaped object which can be spun and caught on a string between two handsticks. 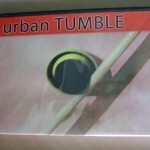 The name is derived from a Greek verb meaning ‘to throw across’. Multiple diabolo’s can be spun on a string, and the possibilities for this prop keep on expanding every year with new people pushing the boundaries! Feather Balancing – One of the easiest objects to balance as they move so slowly in the air. Peacock and Ostrich feathers are ideal.Try balancing on your hand, finger, chin, nose etc. 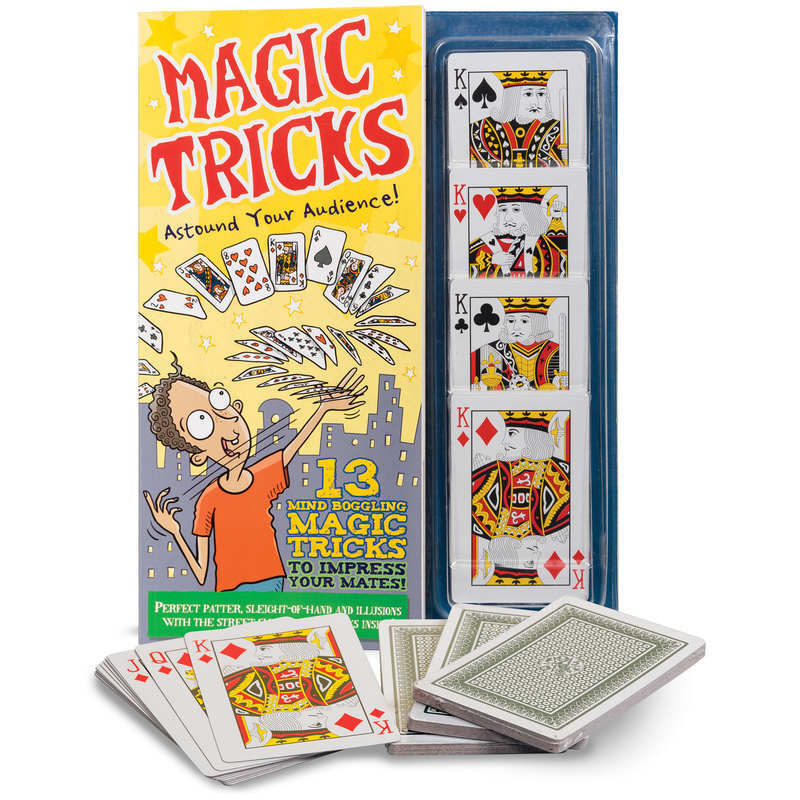 Magic – A whole genre of skills where you could make things appear and disappear and baffle your audience so that they don’t have a clue how you did it! Most famous Magician in the UK during the 1980-90’s was Paul Daniels. My current favourites are Pete Firman and Penn & Teller. Numbers Juggling – The quest to learn to juggle more than 3 objects such as balls, rings and clubs. This prop is basically 2 very strong oblong magnets that create the ‘oidz noize’ when they collide in mid-air! Oidz are made from a naturally occurring metal called hematite (which is a type of Iron Oxide) which is highly polished and magnetised. Pen Spinning – If you have ever been bored at work/school & started turning a pen (or pencil) between your fingers, then you have been pen spinning! Lots of skilful tricks can be learned. This is a form of contact juggling, as the object stays in contact with your body at all times. This is bizarrely the most visited page on my website! Plate Manipulation– the manipulation of plates all around the body with hands, arms, feet and body. Poi Spinning – Poi is a weighted object (such as a ball or beanbag) suspended from a rope or chain. You hold the other end of the rope/chain and can swing the poi in many different directions. This originates from the Maori people of New Zealand where poi simply means ball. 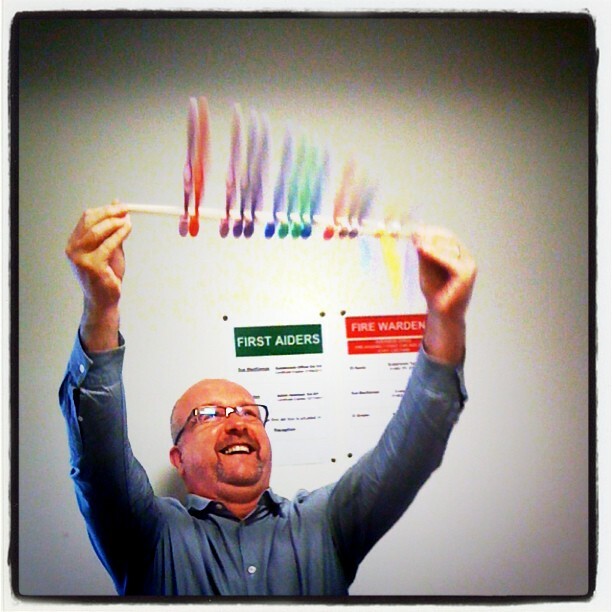 The Ancient Art of Toothbrush Twirling (tricks page)! 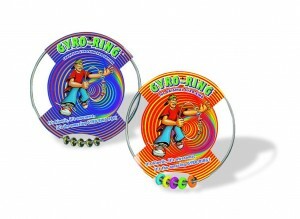 Yo-yo – Pocket-size toy that consists of a length of string attached to a flat spool. The spool moves up and down the string allowing you to attempt several well known tricks such as walking the dog and cat’s cradle. The yo-yo has been around since the time of the Ancient Greeks. So there you go. 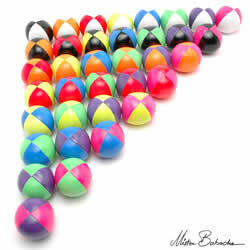 As complete a list from Astrojax to Yo-yo of all the Circus Skills and Juggling Props I can think of. If you know of any more, feel free to leave a comment on the bottom of this page and I can add it ASAP! 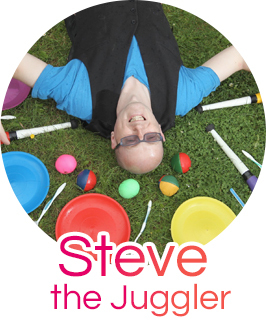 Why not hire Steve the Juggler to teach you some of these skills?